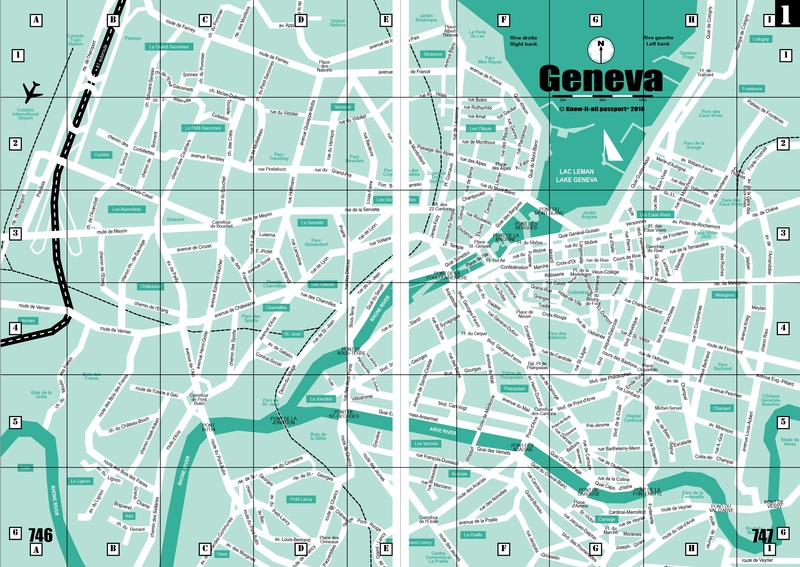 Since 1999, the popular guidebook, Know-it-all passport®, has had a welcome home within the international and local residents of Geneva, Vaud, and neighboring France. 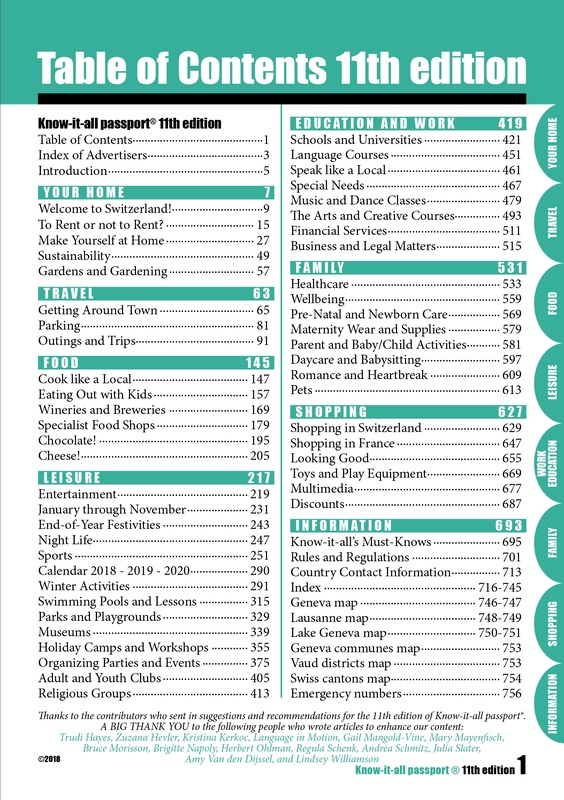 The editor behind this series of guidebooks, Lisa Cirieco-Ohlman, had been thinking about publishing other books under the same brand for some time but was waiting for just the right opportunity. This came about in 2011 when Denise Nickerson approached Lisa suggesting a separate book as a guide to schools, exclusively those that present courses in the English language. Both Lisa and Denise have given talks to curious parents in the area and the recurring question and answer sessions often turned to schooling. 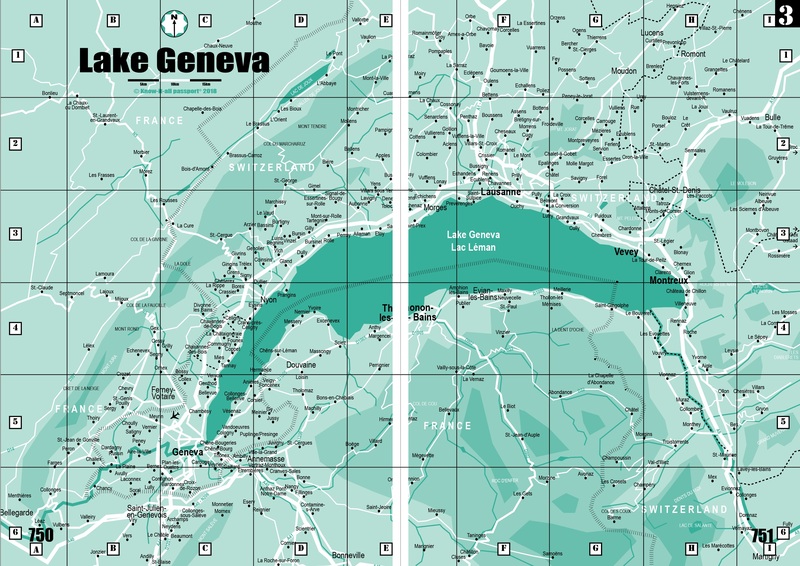 They both felt this was the right time and place to create Education Guide Switzerland. The first edition was very successful and inspired a new, expanded 2nd edition, published in May 2014. Knowing how important it was that parents feel comfortable with their choice of school for their child, the desire to provide a more detailed and complete guide about educational opportunities in the area was obvious. In addition, Denise’s professional experience with her work in several universities was useful in integrating this aspect into Education Guide Switzerland. There are many professionals in Switzerland who interrupt their careers in order to follow partners and they too seek new educational challenges. 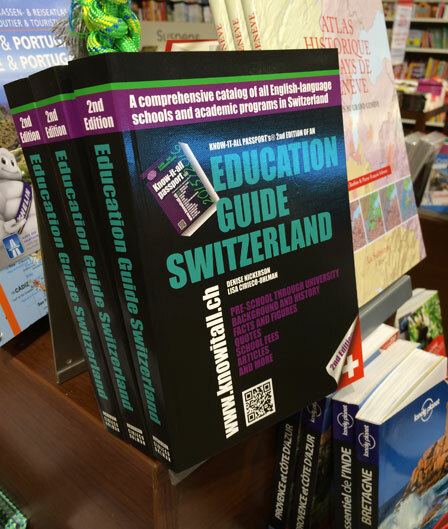 The Education Guide Switzerland showcases how many amazing university choices are in this country. 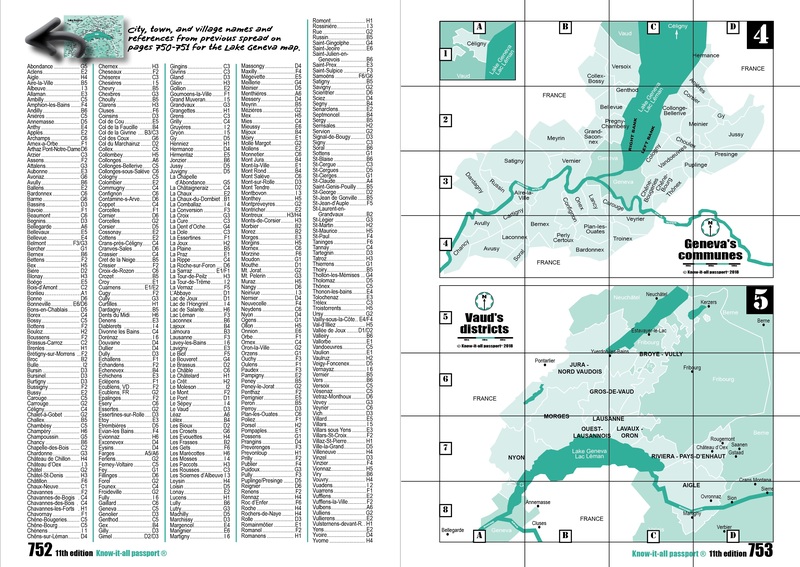 While only highlighting programs available in English, the guide lists all Swiss universities if you wish to study in one of the national languages as well. 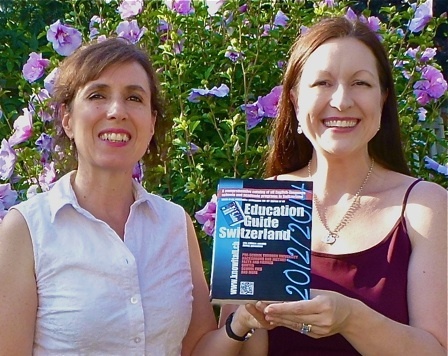 Lisa and Denise are very excited about this new edition and establishing the tradition of sharing valuable information about world-class preschools, schools, and universities all over the country with Swiss and international families and a global network of educators. 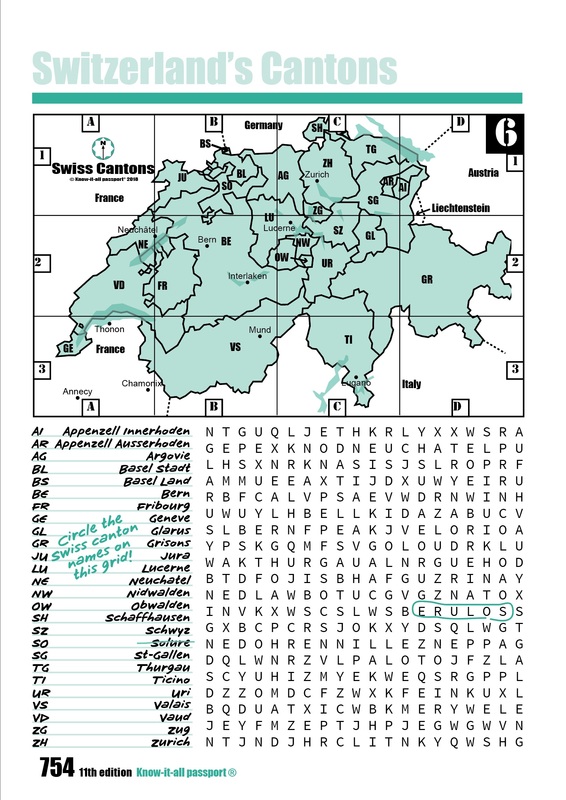 The decision to make Education Guide Switzerland a countrywide catalog was an easy one. Switzerland is a diverse country with four national languages, none of them English; however, there is a community of international educators in Switzerland working in English-speaking and multilingual schools and universities. This guide has the obvious function as a catalog for individuals and families; but, they hope it will also serve as a connecting point for educators locally and around the world. Growth and innovation in the Swiss economy translates to growth and innovation in schools—both public and private. More and more universities abroad (notably in the US and the UK, but also in Russia) are creating partnerships and programs here in Switzerland that are tailor-made to the unique international population within Swiss borders. The choice to highlight English-language academic opportunities was not to provide an alternative English-only lifestyle here; the authors actually believe that encounters with these places of learning will encourage multilingualism. 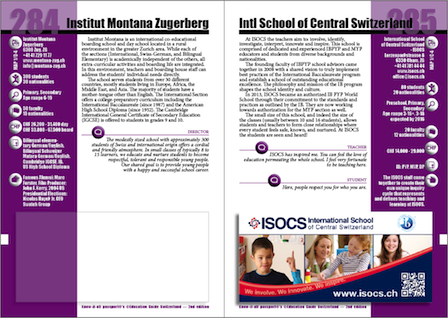 Most of the listings in Education Guide Switzerland describe schools and programs that run excellent language courses to bring students up to speed with their French, German, or Italian or that run bilingual or trilingual immersion programs. The authors suspect that exploration of the global perspectives present in all of these schools can only encourage more language learning—leading the Anglophones here to connect and communicate in languages other than English. Each page describes a preschool, school, university, or academic program available in English. Institutions are allocated a sheet free-of-charge, in accordance with the ethics of presenting all education under the same advantage in Education Guide Switzerland. The authors have invited the schools and universities to collaborate in contributing factual content—as well as in the form of personal quotes from the individual educational communities. New schools are appearing and existing schools and universities are adding programs in English each year. 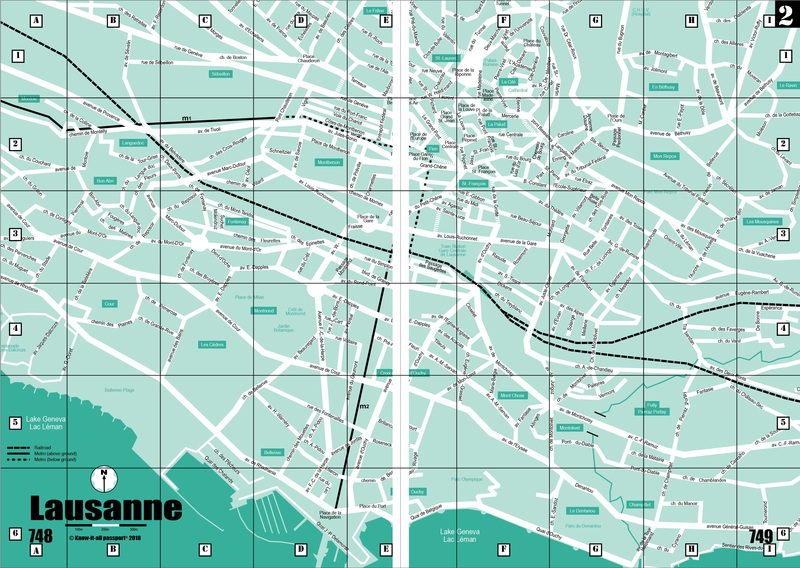 The authors have also listed a few schools that are just across the border in places like France, Germany, and Italy since so many people who work in Switzerland live near it’s borders. The fascinating array of subjects you can study in Switzerland in the English language: from business courses to midwifery, engineering to oenology, communications for public health to stained glass, and hospitality to children’s rights is astounding. Whether you are choosing a school for your child or just thinking of boosting your career, this guide has something in it for everyone. 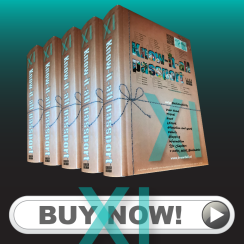 The second edition of Know-it-all passport®'s Education Guide Switzerland is now on sale! The above photo taken at Chavannes Centre Manor shows the book on sale for Fr. 32.-/copy.